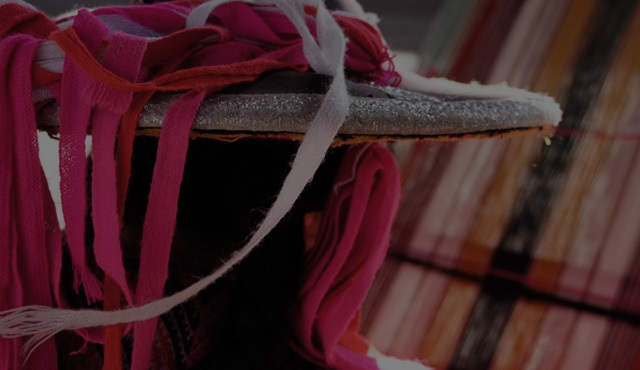 Creativity and art inspiration! 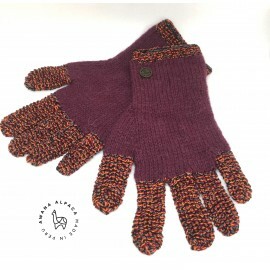 This beautiful gloves are knitted by hand. 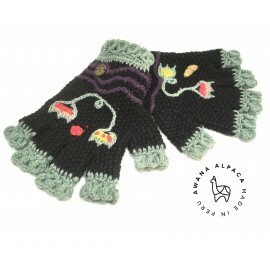 100% Alpaca and Silk. 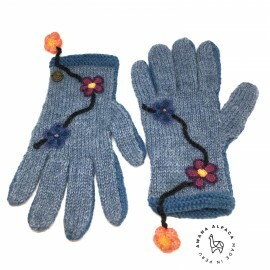 The sophisticated CATS mittens with flowers brodery. 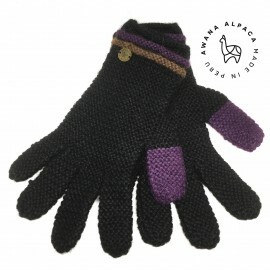 100% ALPACA - HAND MADE in Peru.